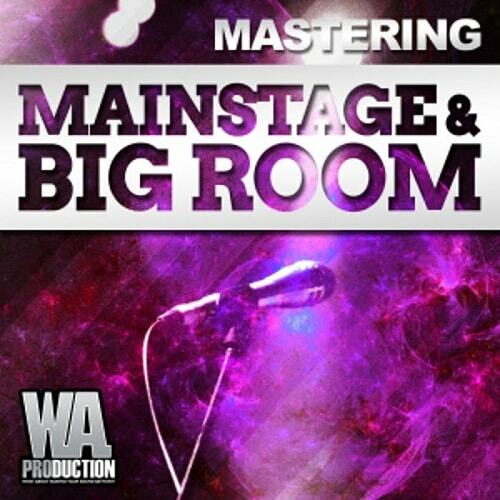 Mastering: Mainstage & Big Room is continuation of W.A. Production’s long awaited mastering series, containing courses loaded with the most effective techniques and tips for getting the best mix for your tracks. W.A. Production has teamed up with MasteringEDM to bring their incredibly high standard of mastering courses directly to you. More than two hours of material is included, all designed to help you master the genre. This course includes 136 minutes of material divided into four complex courses. Present three mastering sessions with three different sets of tools.